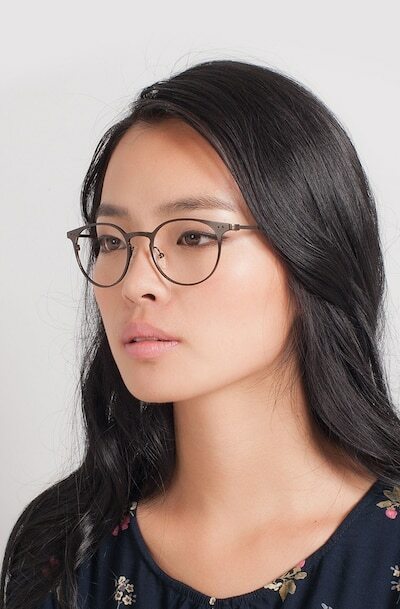 These coffee eyeglasses are modern and trendy. 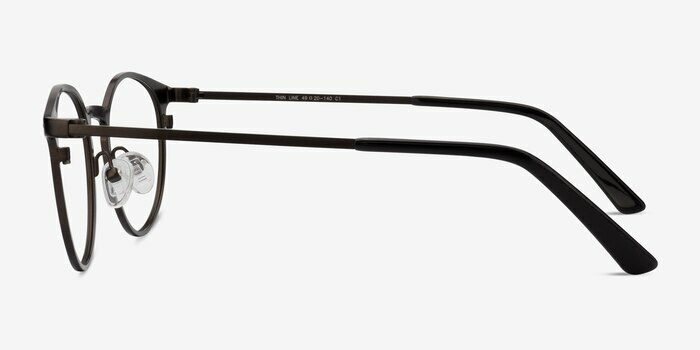 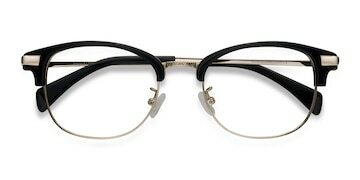 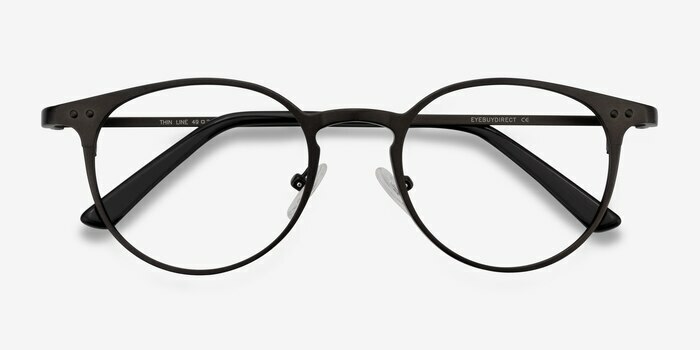 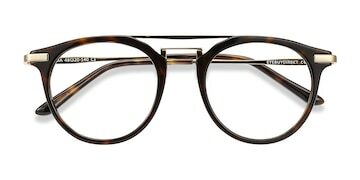 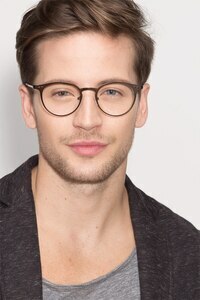 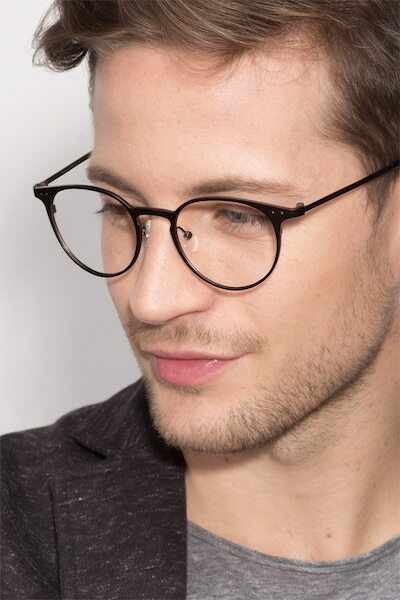 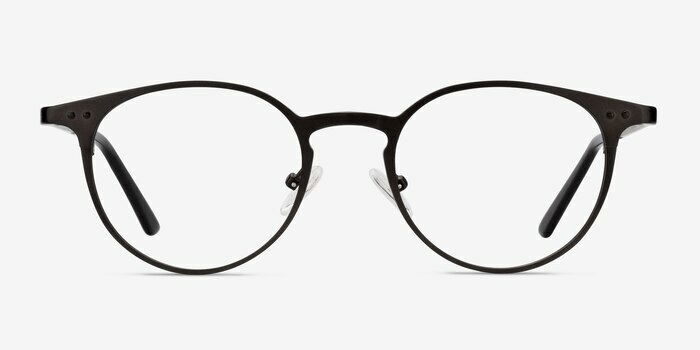 This full metal frame has a perfectly rounded lens with a dark matte brown finish throughout. 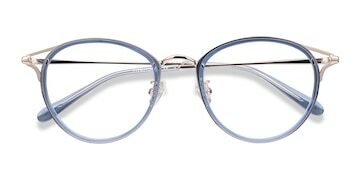 Double stud accents and keyhole nose bridge add subtle detail. 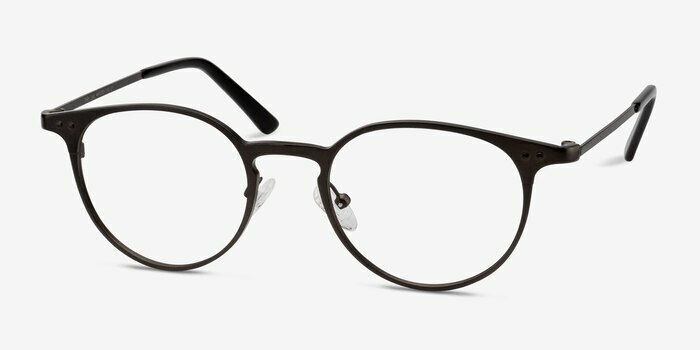 Plastic arm tips and adjustable nose pads complete this stylish look.